2017 dealt a relentless series of policy blows to virtually every vulnerable community in the United States. 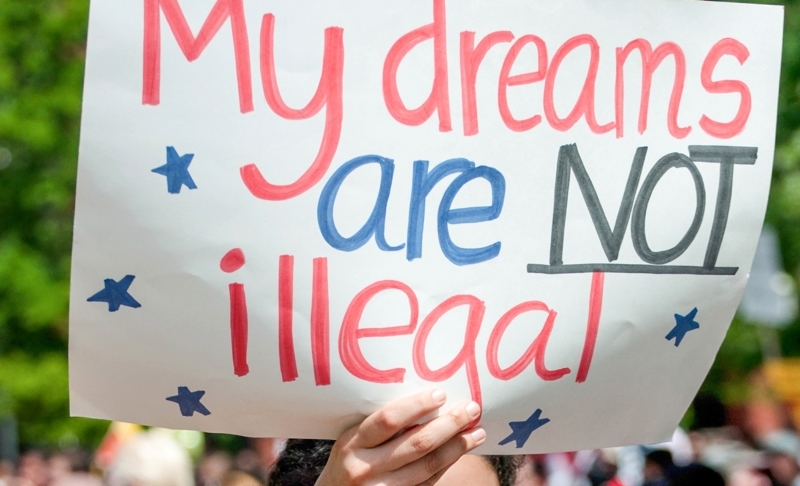 Immigrants, refugees, and asylum seekers were among those whose lives were upended as new policies cast suspicion on Muslims and the foreign-born; advanced aggressive and indiscriminate immigration enforcement; and terminated Deferred Action for Childhood Arrivals (DACA) and many Temporary Protected Status (TPS) programs. Cumulatively, these policy changes have devastated newcomers and their families and affected every facet of community life, from schools and hospitals to workplaces and houses of worship. 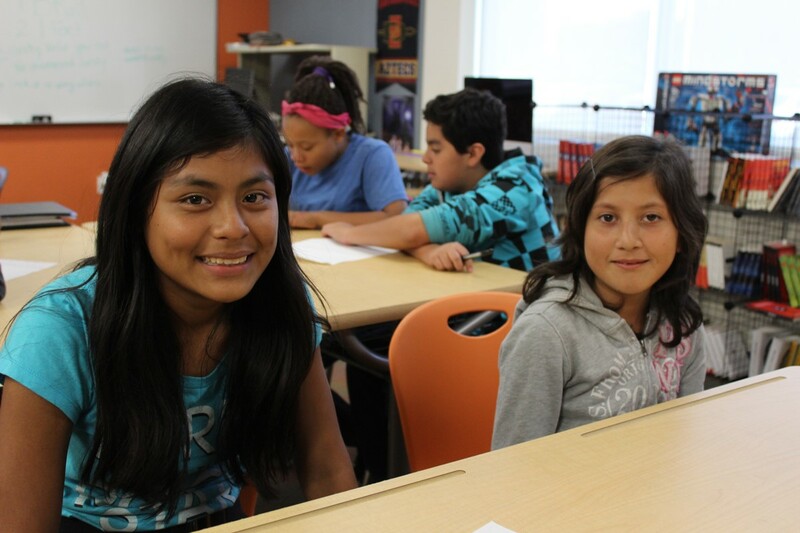 In response, GCIR mounted an extraordinary effort to inform, connect, and catalyze philanthropy, focusing on the most urgent issues facing immigrant families and communities. 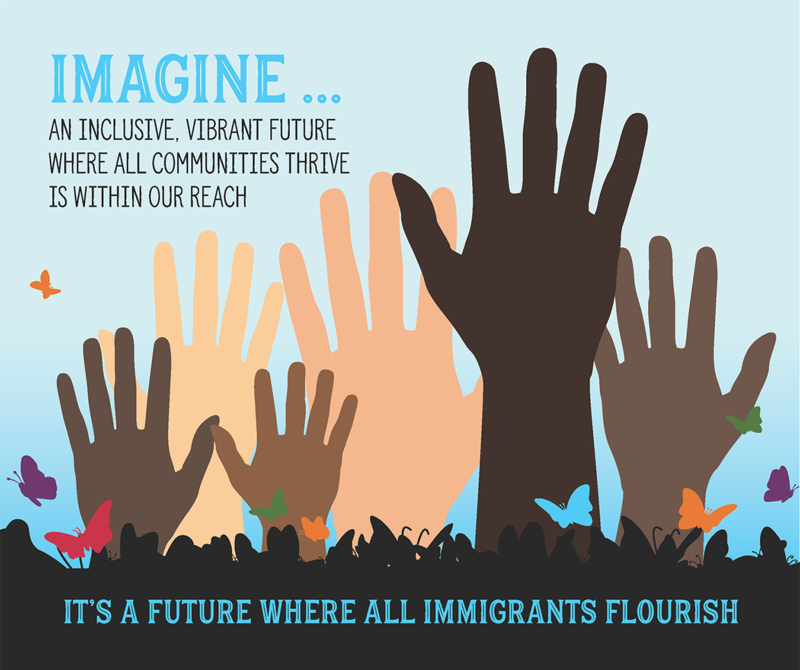 Read the GCIR 2017 Annual Report: Rallying Philanthropy to Stand with Immigrants and Refugees to learn more about how GCIR staff, members, funders, and allies rose to 2017’s challenges.